On November 26, 2018, Massachusetts’ new SMART program went into effect. 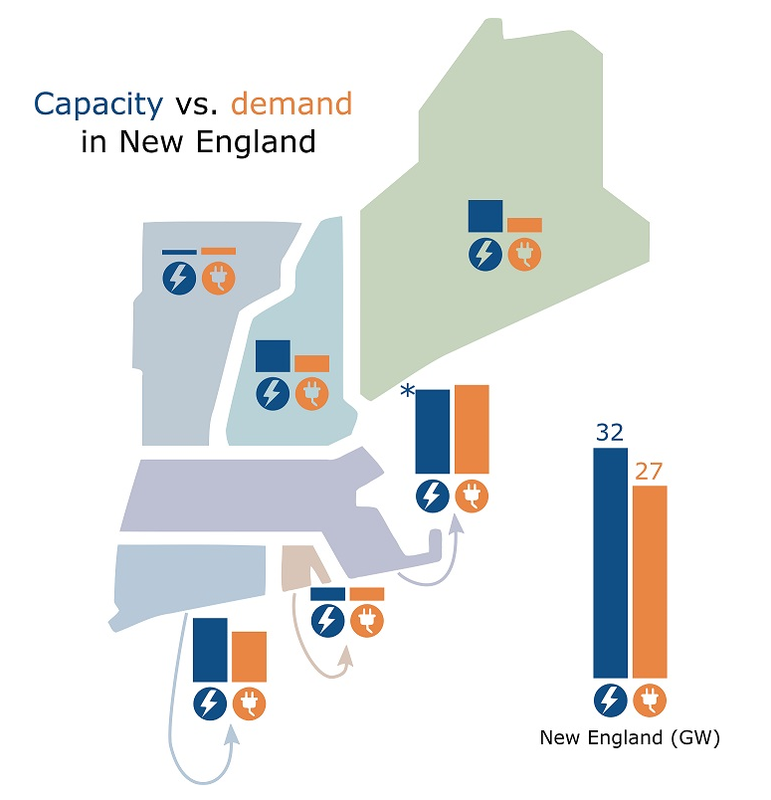 SMART stands for Solar Massachusetts Renewable Target. It is a program designed to replace the previous Solar Renewable Energy Certificate (SREC) program as one of the primary means of incentivizing distributed solar installations in the Commonwealth. On June 16, 2016, EPA released new information about the Clean Energy Incentive Program (CEIP), a subsection of the Clean Power Plan. The CEIP is a program intended to incentivize early action before 2022 in renewables and energy efficiency, with priority given to low-income communities. At a webinar last week, “The Changing Face of Electric Resource Planning,” Dr. Jeremy Fisher and Patrick Luckow explored the changing functions of integrated resource plans across the United States. Dr. Elizabeth A. Stanton and Dr. Ariel Horowitz moderated the webinar. Dr. Horowitz continues the conversation here with a post on the technical challenges of modeling new energy resources. The Brayton Point coal-fired power plant will shut down for good in June 2017. Like coal plants across the country, its operators can no longer make enough money to keep it running. Now, the town of Somerset has an opportunity to influence the reuse of this sizable waterfront site. In a series of recent briefs on the consumer costs of low-emissions futures, Synapse demonstrates that a Clean Energy Future scenario that exceeds the emissions targets of EPA’s Clean Power Plan can also lower electricity bills nationwide. The idea that investing heavily in clean energy and energy efficiency programs will save households money may be surprising to some, but in the third and final brief in the series, released today, Synapse discusses the logic behind why this is the case and why—if it’s so appealing—states haven’t already embarked on similar trajectories. On August 3, EPA released the final version of its Clean Power Plan. This rule establishes emission reduction guidelines for existing power plants aimed at reducing carbon dioxide (CO2) emissions 32 percent below 2005 levels. The final rule includes some important difference from the version proposed last year. As public agencies, interest groups, and electric-sector experts scramble in the next days and weeks to first absorb and then analyze the rule, we offer our early assessment of the top eight things planners and advocates should know about the final Clean Power Plan, and compare each point to the proposed rule. 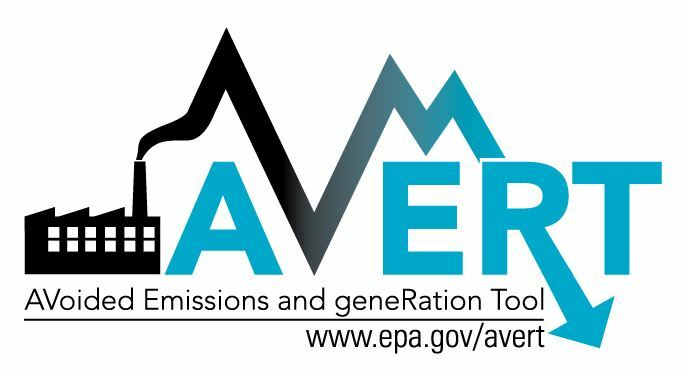 Today the EPA released AVERT (Avoided Emissions and Generation Tool), an open-access tool built by Synapse to allow states and other stakeholders to estimate the hourly emissions benefits of energy efficiency and renewable energy policies and programs. AVERT allows non-expert users to measure emissions of CO2, SO2, and NOX mitigated by state or multi-state programs.